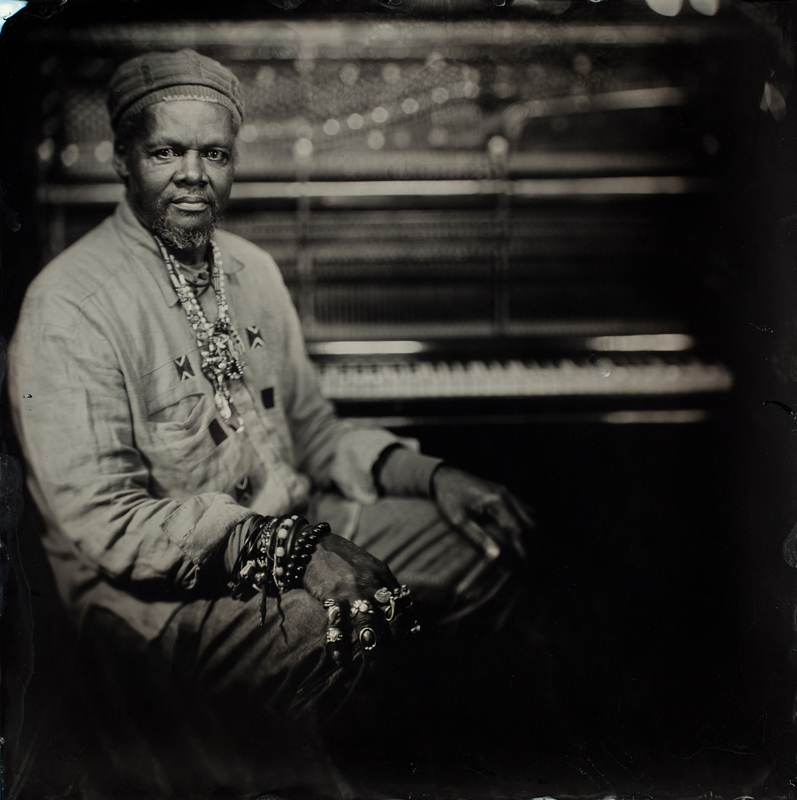 Since 1979, Lonnie Holley has devoted his life to the practice of improvisational creativity through drawing, painting, sculpture, photography, performance, and sound. His artistic expressions directly reflect the environmental and political state of our cities and earth today. This guided tour, led by Lonnie Holley himself, shows the many unique ways of how Holley experiences his direct living environment.